In this video you will see how you bang straight away when you move your attention away from road. Rider being at speed of 50-80 kmph riding in medium traffic suddenly bangs in the car which just stopped in the middle of the road for god knows what reason. 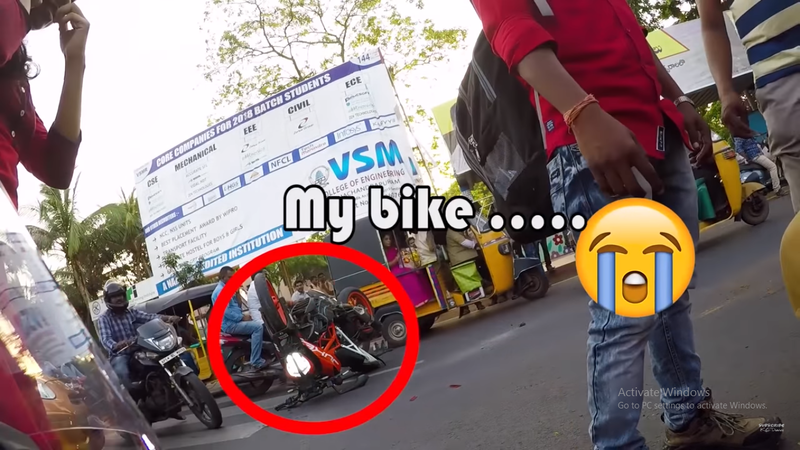 Unfortunately rider's eyes were off the road and he hit the bumper which makes him fall but what make me surprised is that KTM lies on road upside down. Rider also thanked the lady in the video who reacted first and helped him through the situation. Later you can see two guys took initaitive and bring back KTM to normal position as how it meant to be on road. Even we ride safely with helmet , things like this will happen.. 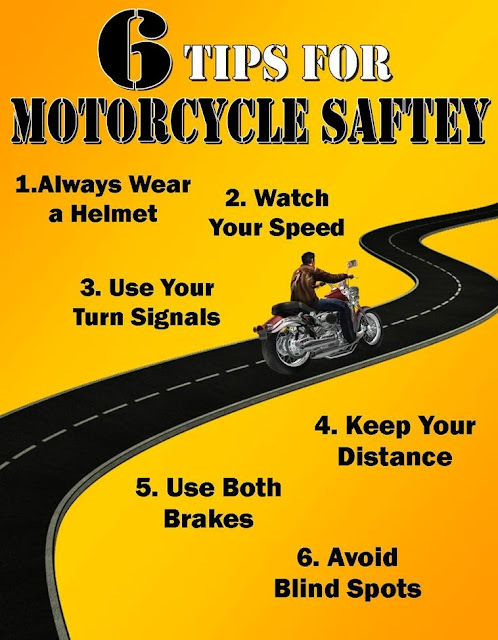 The lucky part is I wearing helmet and going slow..
Royal Enfield Bullet CLUB urge every rider to ride safe, wear proper riding gear, keep your eyes on road because someone is waiting for you at home.